The rejuvenated Brain Power, who got his career back on track in last month’s International Hurdle at Cheltenham, heads to Haydock this Saturday in preparation for the Unibet Champion Hurdle – a race his owner and number-one fan Michael Buckley believes he will have a fighting chance of winning. 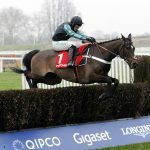 Although second in the Racing Post Arkle last year, Brain Power did not live up to his promise as a chaser so was switched back hurdling, and it proved an inspired decision – one trainer Nicky Henderson revealed was all Buckley’s – in the International. 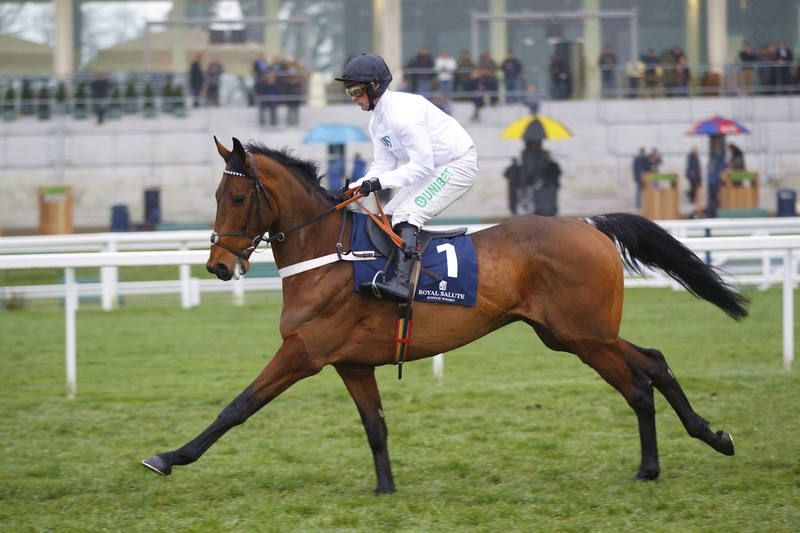 The son of Kalanisi is between a 12-1 and 16-1 chance for the Champion Hurdle, in which he finished eighth behind stablemate Buveur D’Air in 2017. But before a second crack at hurdling’s most prestigious prize he is set to contest Haydock’s Grade 2 New One Unibet Hurdle, for which he is 11-4 favourite with the sponsor. Buckley said on Tuesday: “He thinks he’s a mighty machine and the fact he’s come off a win and is confident, he might run a bit better at Haydock. The International was Brain Power’s first win at Cheltenham in five appearances, but Buckley dismissed thoughts his talented performer has not liked the track. “He ran in the Greatwood and blew up, which is always possible for horses who work very well because it’s harder to get them fit,” he said. “The next time was the Champion Hurdle when he was very free and was gassy because he hadn’t run since before Christmas. “He was then second in the Arkle on bottomless ground, which isn’t his thing, and he also had a terrible wind problem, which on heavy ground will find out any horse. He still ran a respectable race and then ran in the Shloer Chase this season. Notoriously slick on Henderson’s Seven Barrows slopes, the eight-year-old, who has yet to have a rider finalised for Saturday, was given a full MOT over the summer, which included a breathing operation and treatment to his back. Buckley, one of Henderson’s longest-serving owners and a close friend of the champion trainer, said: “He’s always had masses of ability and Nicky always said what a good work horse he was – he told me before the Champion Hurdle two years ago that if the ground came up soft Buveur D’Air would win and if it was good he wouldn’t be surprised if we won. “That was his view, and you kind of hang on to these things because it’s hard to find a good horse. “He never took to jumping fences and wasn’t a natural. I’m a bit romantic and sentimental and get close to the animals, and seeing him labouring around over fences was disheartening. “We might as well have another go at the Champion Hurdle and have to look on the bright side. One day last year Barry Geraghty, who is a friend, rang me up and said, ‘Gosh, you should have seen your horse work’.